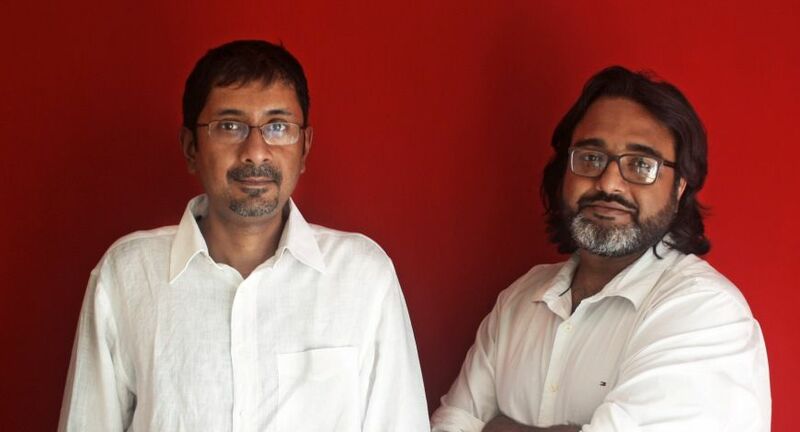 YAAP Digital, a super specialty digital content company that focuses on the 3 digital content service lines of Design, Discovery and Distribution announced that it has acquired Brand Planet Consultants. Brand Planet Consultants is a strategic branding and design company founded in 2008. Till recently, the firm was known as Elephant Delhi - the North Indian operations of Pune-based design independent, Elephant Design. The branding and specialist packaging consultancy market is a growing market in Asia with several new start ups and existing brands seeking new differentiation and portfolio expansion. This will, in the coming years, provide the company new opportunities to retain its position as a market leader and specialist in packaging design & brand consultancy. Over the years, Brand Planet has been involved with key strategic initiatives such as corporate brand definition, identity development, packaging design for new and re-branding FMCG, B2B and employee communications, retail and POSM development besides pure-play brand consulting initiatives including market entry strategy, brand positioning, portfolio management advisory and corporate visioning and identity. Since its inception, Brand Planet has established itself clearly as the market leader in the area of branding and specialist design services in NCR. Brand Planet is currently engaged with blue chip clientele in Delhi NCR such as The Coca Cola company, Mrs Bector's Foods, , Mahindra Comviva, Godfrey Phillips India, SBI Cards, Hero Cycles, PI Industries and LT Foods, to name a few. Brand Planet is also the breeding ground of several start ups in food and beverages, education, IT, commuting and healthcare. One notable start up where communication services were developed for its launch was Bla Bla Car - Europe's largest ride sharing service. Bla Bla Car launched in India in 2015 with a city specific radio campaign and came in to prominence in a major way during the Delhi Govt's odd-even programme for ride sharing. Other notable branding initiatives managed by Brand Planet include Paper Boat (from Hector Beverages), the re-launch of English Oven breads and Coca Cola's dairy brand Vio. Anjan Roy, director of Brand Planet, said, "Brand Planet and Yaap have a common goal of deepening the connection with consumers. We believe that consumer intimacy has always been the secret to building powerful brands. The specialisation of brand building and technology coming together is a platform for brands, companies and institutions to become powerful and develop deep stakeholder relationships." "We believe that tomorrow's brand marketing is all about delightful conversations about a variety of 'mutual interest' subjects. 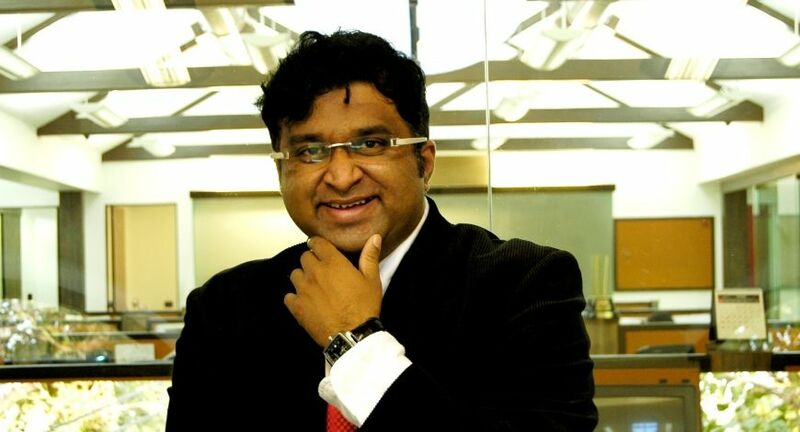 Our new beginning with Yaap will add to our strengths of brand building and give it the digital edge it needs, helping us become firm front runners in the industry," said Shouvik Roy, another director of Brand Planet. Atul Hegde, Co-Founder of Rainmaker Ventures, added: "As YAAP prepares for its global expansion, they are extremely fortunate to acquire a company like Brand Planet so early in their lifecycle. The Content Design service line in YAAP will get a huge boost with this addition. I am also happy that both the co-founders Anjan Roy & Shouvik Roy are joining the the YAAP managemnt team as Senior Partners. Post this acquisiton Brand Planet will be rebranded as YAAP."